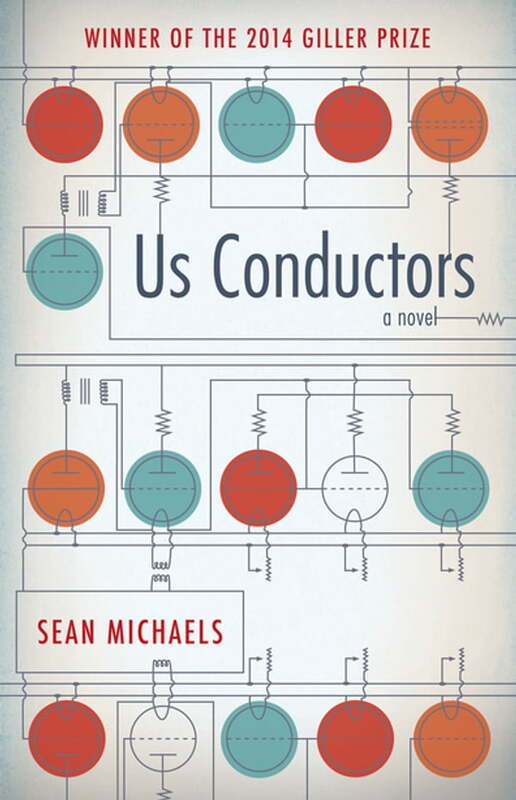 Us Conductors is the story of the man who created the most magical musical instrument in the world, the theremin. It's a tale of electricity and espionage, jazz and kung-fu, Harlem and Siberia, and the way even doomed love can keep you alive. Locked in a cabin aboard a ship bearing him back to Russia and away from the love of his life, Lev Sergeyvich Termen begins to type his story: a tale of electricity, romance and the invention of the world’s strangest instrument, the theremin. He recollects his early years as a scientist forging breakthroughs during the Bolshevik Revolution and his decade as a Manhattan celebrity and reluctant Soviet spy. Against the backdrop of Prohibition and the 1929 Crash, Termen spends his days in his workshop, devising inventions, and his nights in Harlem clubs, jostling with famous bandleaders and falling in love with the young violinist Clara Reisenberg. When the boat reaches his homeland, Termen finds it is not the Russia he remembers. He is imprisoned in the Gulag system, sent first to a Siberian work camp and then to a secret laboratory. In the face of all this, his love for Clara remains constant, passing through the ether like the theremin’s song. Steeped in beauty, wonder, and looping heartbreak, Sean Michaels’s debut novel explores the lies we tell, the truths we imagine, and the lengths we go to survive.